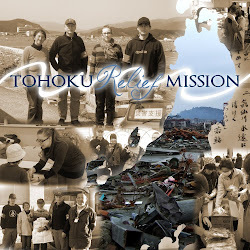 Here are some links to TV news broadcasts that covered the volunteer work by the Fumbaro project and Sakana no Miura in Tohoku. Check them out! Go to http://ainote.ramdisc.net/bbs_top.html for a full list of the broadcasts so far.